Top Marques was born in 2006, from an idea of who, passionate and enthusiast, was dreaming to transform that passion in a job and in a place where to gather all together the most beautiful cars in the world, particularly uncommon makes and models. We initially looked for inspiration in England, a.k.a. 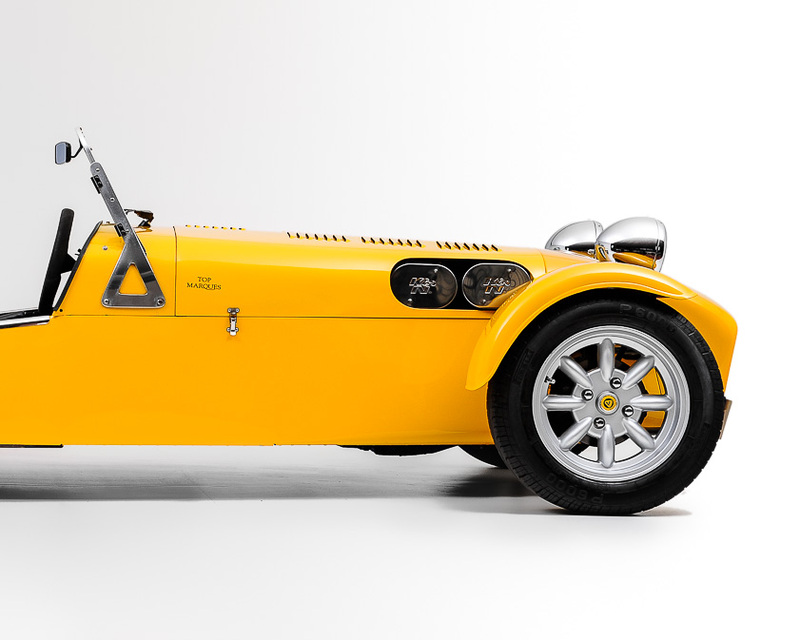 sport cars world epicenter, homeland of many small handcrafted manufacturer with incredible technical and inventive capacities such asLotus, Marcos, Mosler and the legendary TVR. Our little town Bassano del Grappa had never seen cars like that, bodyworks that would give thrilling emotions, generous engines both in terms of size and power. Cars like TVR Tuscan and Sagaris, or the Morgan, were the first ones to appear in what would have soon become one of the most admired showcases around. Seeing them all together there, it was like to transplant a heart inside of what used to be a simple bus depot, and from the moment that the people heard its heart beats it has been a pandemonium. The news was leaping out from one side of Bassano to the other and for the car enthusiasts it became a place where to breath “PURE OXYGEN”. It is with this philosophy that was born Top Marques, a meeting point dedicated to enthusiasts of enormous amounts of power and big engine capacities with an unique appeal. At one point we realized that the union between our passion and the one of some of our customers, had transformed a “common” working space in a laboratory where to develop ideas on the automotive world. This is how was born the synergy with Team Car Service body shop and Publicolor, to manufacture protective films to personalize cars in any color and with any graphic design you could dream; Penne Montegrappa for the exclusive sell of handcrafted writing instruments dedicated to the 4 wheels world; Timone Yacht for who likes to dare even in open sea. Soon we hit the mark! Finally something that all the enthusiasts were looking for! Hundreds of contacts arrived, from foreign markets too. This sequence of successes made us understand two important things: first, we could dare because when the proposals are valid the customer will come; the second thing we noticed was that the people were tired of the “usual” cars and they wanted something, but above all, somebody, that would give them the desire to buy. Eight years later, the market shows us that a significant evolution is happening and the time has come to give new lifeblood to our work. Nowadays it is well known that most of the times, shoppers first look for their wanted object’s “photos on the web”. We live in a market where we have an embarrassment of riches and it seems that everybody can offer the best. Try to think for instance, how many times have you looked around without finding the right car or even the one that you had found didn’t convinced you completely..
1) How do you recognize a pre owned Top Marques car? Very easy, from its unique “TOP DNA”. The effort to guarantee to our customers a product that represents the best at any level is the expression of a well-known DNA here in Top Marques. 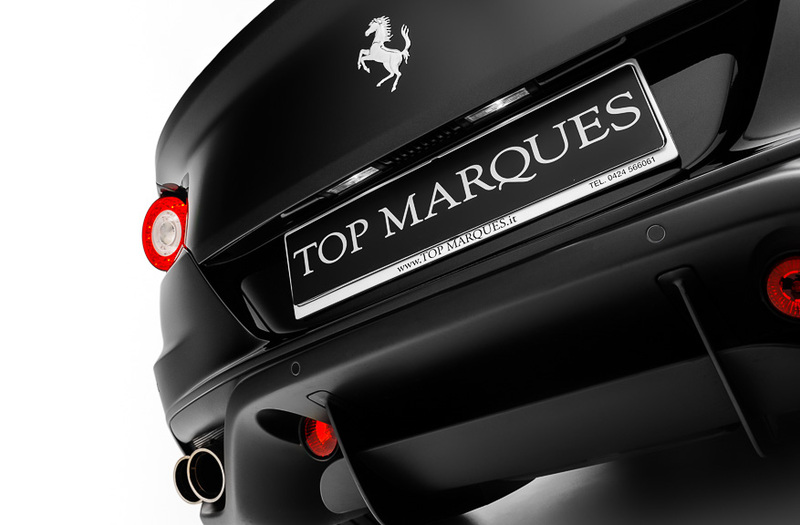 Who already owns a Top Marques car, knows it already..
Well, we have a new idea, and we are ambitious..